A Nursing home stay for many may be the single most emotionally and financially devastating experience of one's lifetime. We provide counseling and planning assistance to preserve your life savings from home care, assisted living, or nursing home. A Medicaid Compliant Annuity is a planning tool offered by a limited number of companies. It is not a commercial annuity. The Medicaid Compliant Annuity was designed to convert a Medicaid spend-down amount into an income stream. With the spend-down amount eliminated the nursing home resident/Medicaid applicant becomes eligible for Medicaid benefits. 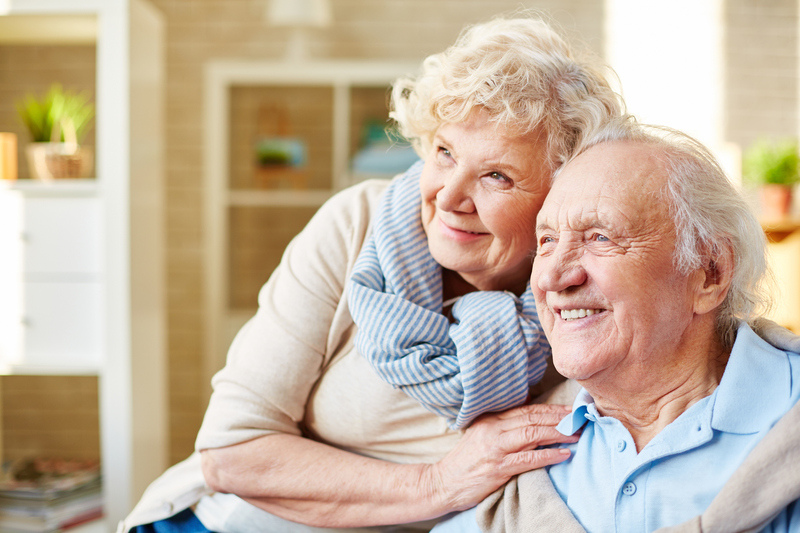 We are a primary source and provider of Medicaid Compliant Annuities. Don’t trust just anyone. All annuities are not the same. All annuities are not Medicaid compliant. Work with us and ensure your annuity is properly structured. Name the state Medicaid agency as the primary beneficiary (exceptions apply). Medicaid requires you to spend down almost all your assets to qualify; It is possible to reposition current assets into a Medicaid Compliant Annuity. This annuity would not be considered a countable asset and the individual needing care would then qualify. Call us for a free consultation, not intended as legal or tax advice. Our company works with local attorney's to structure these plans properly.